We can highly recommend Mow Grow and Mow. MGM was prompt in quoting which was very competitive in his pricing. We were very pleased with the quality of his work. He was punctual and was meticulous in cleaning up on completion of the job. We have used started using Mow Grow Mow this year and have found Brett to be good and reliable. He is always on time and does a great job of the lawn mowing. 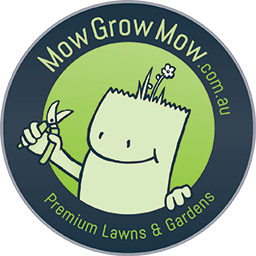 I would recommend Mow Grow Mow to anyone looking for a local gardening service on the Northern Beaches. MGM is honest, polite and knowledgeable. I have started a regular lawn mowing service and found his price very competitive. Thanks for your fast, professional lawn service. I look forward to using MGM again once we have moved into our new home.